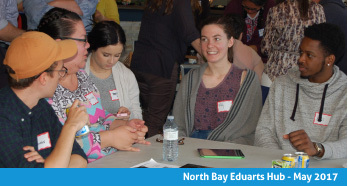 The Canadian Network for Arts and Learning is seeking community partners to co-host one of our dynamic Eduarts Hubs and celebrate exemplary local initiatives while connecting and engaging with the national arts and learning sector. Each Hub has a community-based focus and consists of highlighting local initiatives, networking and research sessions. Email Managing Director Jennifer Petrilli to find out more. 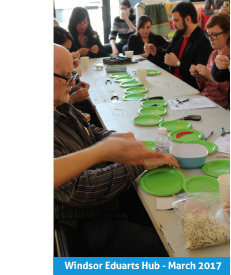 Canadian arts and learning communities are composed of talented, creative, hard-working individuals who sometimes lack the support they require or work in isolation. As a response to this, in 2013 The Canadian Network for Arts & Learning launched our successful Eduarts Networking Hub Series bringing together local professionals to meet and develop networks with their peers, discuss the unique challenges they face, brainstorm collaborative opportunities, and strengthen and support local arts and learning communities. 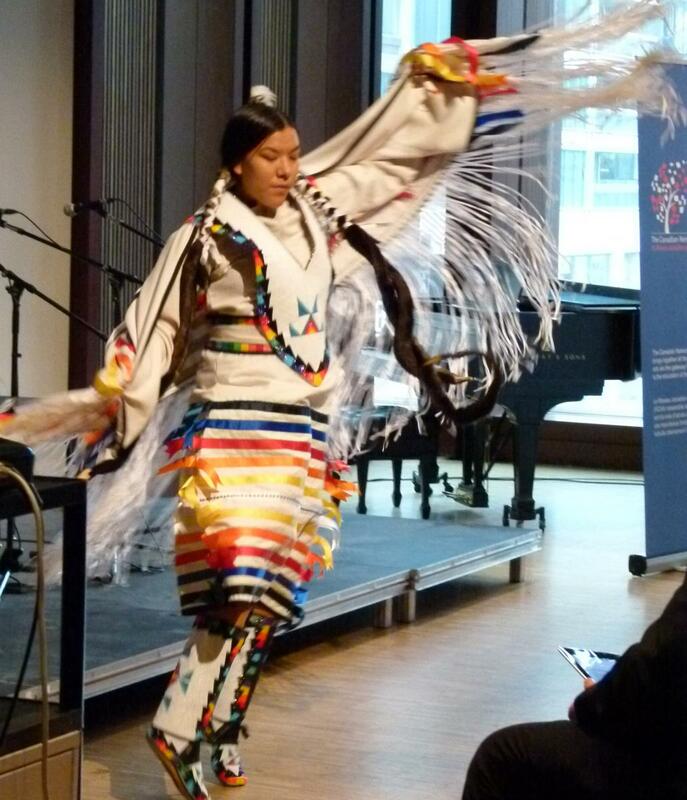 The Canadian Network for Arts & Learning strives to connect and support diverse learning communities across the country. For each Eduarts Hub, The Network partners with a local organization or school to ensure that the Hub will be relevant and authentically meet the needs of the community. We want to ensure that diverse voices from a variety of sectors within each community are heard and documented at every Hub. It is important that the sessions take place at a time of day when the majority of the community will be available to attend, and we look for guidance from our community partners on this and other aspects. The Hubs are free to attend and have an optimal number of 30 - 40 registrants to create an intimate setting that allows for maximum participation and interaction. What Happens During an Eduarts Hub? Each Eduarts Hub lasts between 2.5 - 3 hours and is divided into three sections: information sharing, networking and research. The first hour of every Hub is an information sharing session led by a local arts administrator, artist-educator or arts teacher who will give a presentation on an innovative arts and learning program or project happening within the community. Some hubs will feature multiple presenters, depending on recommendations from our partners. We also invite additional local groups and organizations to prepare poster presentations. After the information sharing session, we provide refreshments and the opportunity for networking while attendees are encouraged to explore the poster presentations. The final hour of each Hub is dedicated to The Network’s research initiatives. During this time, we divide attendees into focus groups to discuss the issues facing local arts and learning communities. These discussions help guide The Network in providing valuable tools to strengthen the arts education sector across Canada. The research sessions are a vital part of every Hub. Previous research resulted in The Network creating a handbook for assessing the impacts of arts and learning, as well as a research report on the state of arts and learning in Canada, and other resources. Our current research is focuses on building an online map showing artist-educators, arts organizations, and arts education happening in schools and other academic institutions. Researching and building Canada’s Map of Arts & Learning is our most ambitious and exciting research project to date and will result in a valuable tool for strengthening arts and learning communities across the country. At our Hubs, we try to ensure that every participant appears on the map. Research gathered from Hub attendees is also vital in helping us guide and shape the functionality of the map. Another thing we ask from our partners is help with building excitement and spreading the word to boost attendance at the Hubs. We have an extensive database of contacts, and combining our efforts with those of a local partner is a formula for a successful Eduarts Hub. Once the details are confirmed, we take over the organizing, registration and administration. 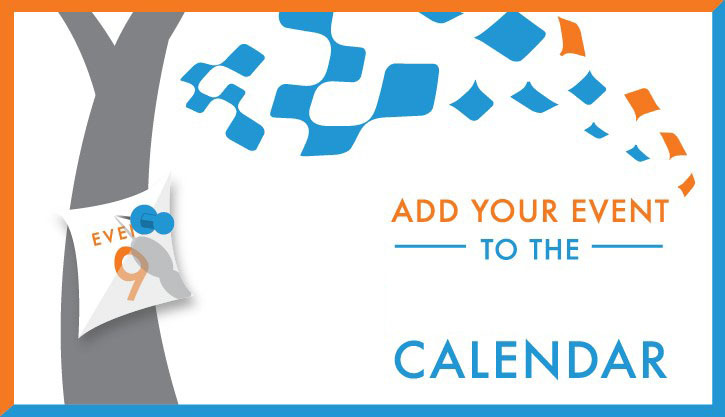 Email Managing Director Jennifer Petrilli to bring an Eduarts Hub to your community. 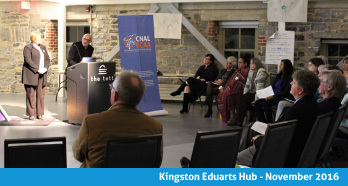 The Ontario Eduarts Hub Series is supported by the Ontario Trillium Foundation.